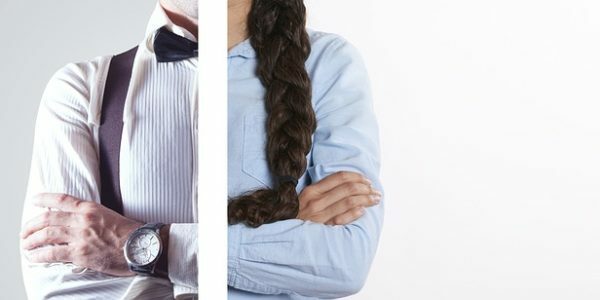 In common with other NHS trusts and large organisations, Oxford Health will be reporting annually on the gender pay gap. The challenge in our organisation, and across the UK, is to eliminate the gender pay gap. This is different from equal pay, which deals with the pay difference between men and women who carry out the same or similar job: it is unlawful to pay people unequally because of their gender. Women make up about 80% of our workforce. The mean gender pay gap is 22%, and the median gender pay gap of 5.4%. At Oxford Health, the gender pay gap is not because people doing the same jobs are being paid differently according to their gender (which would also be unlawful). Instead, it is because there are more men than women in higher paid roles. Men also received higher bonus payments as part of the clinical excellence awards. What is Oxford Health going to do? Continue to monitor and review the gender pay gap. Continue to monitor and review recruitment and promotion policies and processes to ensure any barriers to recruitment or promotion are identified and removed. We will consider “Positive Action” measures where necessary and appropriate. We will pay particular attention to senior appointments. Continue to develop flexible working options and workforce strategies to improve recruitment and retention of staff, including supporting female staff to return to work following maternity or adoption leave. Encourage female medics to apply for Clinical Excellence Awards. Produce and examine pay gap reports for the other protected characteristics. Share this data with the Trust’s Equality & Diversity Steering Group, chaired by the Chief Executive, which will consider any further actions to include in this plan.